2017 was a great year for all astronomers all over the world with great events lighting up the sky. 2018 is even better, and as an astronomy fan, you can be sure that you will have a lot of fun and plenty to look forward to with some rare events happening twice. There is a lot that will be happening right from the first month all the way to the end, so you have a lot to see in the coming days. There will be two events of clear lunar eclipses this year which is quite a treat and more so since one will be involving a super moon. In case you don’t know a super moon is a full moon that occurs when the moon’s orbit is really close to the earth, so it looks brighter and much larger than usual. The lunar eclipse will occur on 31st January which is just a few days away. You can expect the total eclipse to start at about 12.51 UTC and should be easily visible in the Western parts of North America, Alaska, Australia, parts of Asia and New Zealand. Since this will be the second full moon of the month, it will also be a blue moon. 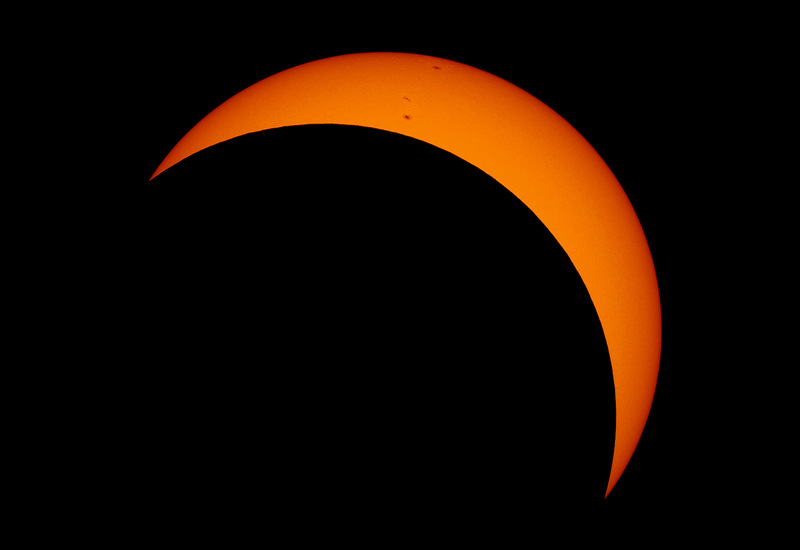 A partial solar eclipse will occur on this day, and it will be most visible from South America, Atlantic, and Pacific oceans. This is where the moons orbit partially crosses the sun causing a partial darkness. It will also be a new moon as a result since the moon and sun will be on the same side. This makes a perfect time to study the stars and galaxies since there will be no distraction of light caused by the moon. This is a small meteor shower but an important one nonetheless. It will occur between 22nd and 23rd April caused by residual dust from the thatcher comet. They produce a bright light that lasts a few seconds and given that it will be on a night with the quarter moon, which should be gone by around midnight, you are likely to enjoy a good meteor show. This will be the second and final total lunar eclipse of the year, and it should occur the evening of 27th July. This one will be more visible from all continents apart from North America and Australia. It should start at around 19.30 UTC. One the same day, you should have the best opportunity to view mars since it will be on the opposite side of the sun and you should see it as an orange star in the south. This is one of the most visible and major showers in the world. It can have up to 60 meteors and hour and since August 12th will be a moonless night. 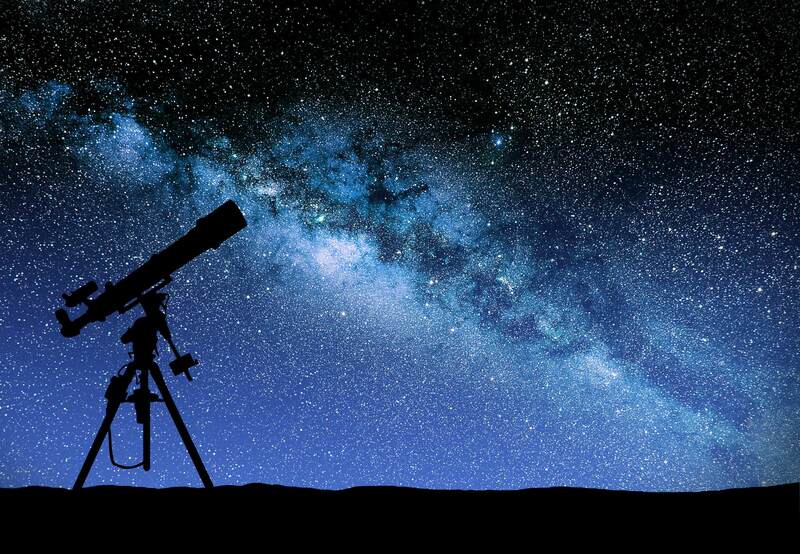 There are more astronomical events this year, and there are quite a lot actually, but these are some of the most eventful that you should not miss them.